KeepGo is a decentralized exchange for mobile data, letting users buy, sell, or exchange megabytes of data around the world. This type of exchange comes in sharp contrast to the way that users currently buy traffic that is held by large corporations without the ability to trade spare data or having to pay a lot extra for data when traveling abroad. Within the KeepGo Exchange Network, you can use or sell your data however you choose to do so. No one controls the travel of your megabytes except you, and this peer-to-peer network is incentivized with the KEEP token. 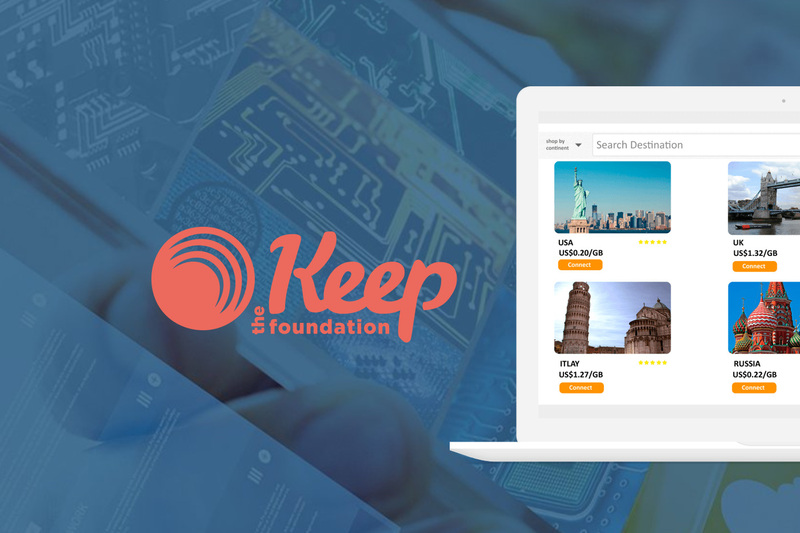 The exchange gives users an added income source, which the KEEP Foundation helps with by letting users sell Wi-Fi and mobile data plans when not using them or traveling. 1 Who Is Behind KeepGo? KeepGo is one of the founding members of the KEEP Foundation. KeepGo is one of the pioneers in the world of technology without SIM and has a patent pending on virtual SIM technology. KeepGo created a product that lets users seamlessly switch between their mobile network operators. The KEEP Foundation is a nonprofit that is made up of operators and developers working toward the goal of an exchange for telecom services that are fair and controlled by no one. The KEEP Foundation is working on developing the smart contracts and open-source code for the exchange. Once the exchange is up and running, KeepGo will hold the title of the first company that sells traffic on the platform. To make transferring data plans easy, KeepGo has already created partnerships with some of the top mobile operators. The customer base of KeepGo will be the first buyers on the Exchange. Initial use of the platform will be via the tech from KeepGo, including the vSIM hotspot router. Sellers and buyers converge on the Decentralized Megabyte Exchange. Perhaps a traveler who wants to be able to use data in their destination country will browse the exchange to buy data. They could use the exchange to buy the extra data that a person in the same country has from only using a fraction of the data their carrier offers. Since the exchange is decentralized with no one in control, prices for data are based on supply and demand to create a fair sharing economy. 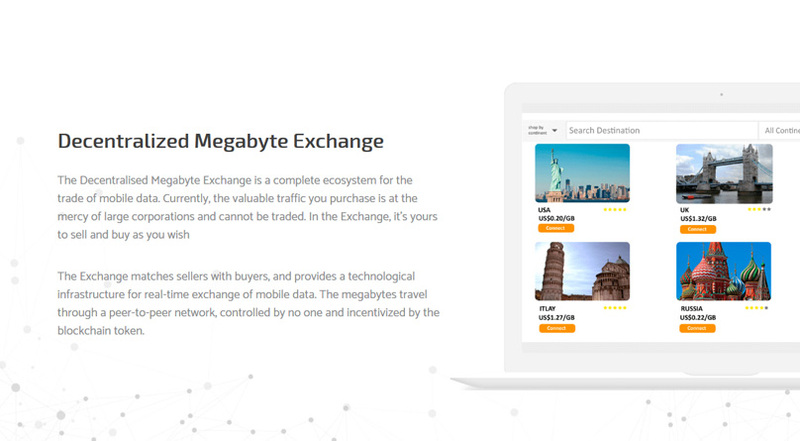 Through opportunities to both buy and sell megabytes, the Decentralized Megabyte Exchange can appeal to savvy consumers, users of IoT and M2M devices, businesspeople who travel for work, and those who travel often for pleasure. The Decentralized Megabyte Exchange is a completely new business model and a new concept in general, delivering peer-to-peer and peer-to-machine trading of data. The system can coexist peacefully with the current models of telecom companies, and everything is open source for transparency. The exchange even has support for multiple blockchains, so players of all sizes can create their own functionality if they choose. The technology can work with any IT-related business, hardware manufacturer, or telecom. The exchange includes support for multiple blockchain technologies, including those in existence and those that will be created in the future. It also supports the trade of Wi-Fi data and various SIM-free standards, allowing for expansive adoption. The system is even hardware independent by offering the KeepGo Hotspot and REST APIs, so app developers and manufacturers of smartphones can buy and sell stationary and mobile devices. The telecom industry is changing, and the communication providers are on their way to becoming the producers of data packets, megabytes, and data plans. With KeepGo, consumers can become resellers of this data. As a comparison, it would be if you rent an apartment from a landlord then have a sub-lease. KeepGo is poised to disrupt the telecom industry with this ability to sell megabytes. The telecom industry continues to grow, with more people taking advantage of data plans and relying on them more heavily for daily tasks. 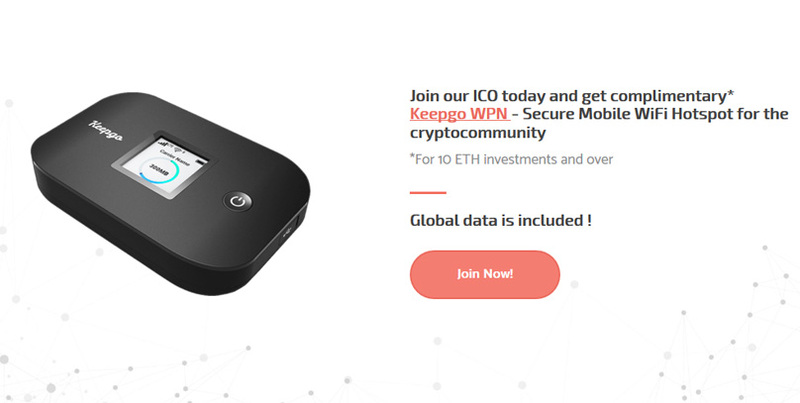 KeepGo and the KEEP Foundation could be the way for investors and those interested in crypto to participate in this disruption of the telecom industry, which paves the way for the blockchain to revolutionize it. 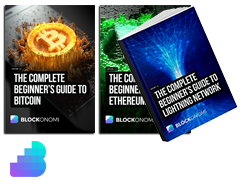 With the advance of blockchain technology, it is possible to truly own a product. The KEEP Foundation is one of these decentralized, trustless systems that aims to let people fully own their products. In the case of the exchange, KeepGo and the KEEP Foundation make it possible for users to own their data, then sell or exchange it. KeepGo is just one of the examples of the growing gig economy, which is estimated at $1.5 trillion. Users on the KeepGo Exchange can essentially get a gig by being an owner and reselling their assets for their chosen price. This process of true ownership and reselling also stimulates the business cycle, helping improve the economy. The KeepGo WPN is a way to access a secure mobile Wi-Fi hotspot around the world. Those who invest in at least 10 ETH in the ICO get a device for free. It is a pocket-sized device with secured software and hardware and no allowed application installations. There is coverage globally without a SIM or contract, with the ability to connect to more than 500 mobile operators in over 100 countries. Users can enjoy data speeds of up to 150 Mbps/50 Mbps. They can pay with BTC, credit cards, or PayPal, using auto-refills for data or adding more when they want. The KEEP Token is an ERC-20 token that provides access to the Exchange. The crowd sale starts July 15 with a soft cap of 3 million and a hard cap of 35 million. There is a total token supply of 700 million, with 105,454,545 allocated for the presale and 228,571,429 for the crowd sale, 16 and 33 percent of the total supply, respectively. Another 38 percent is allocated to the Foundation Development Fund. Finally, 8 percent is allocated for the team and advisors and 5 percent for bounty and the community. 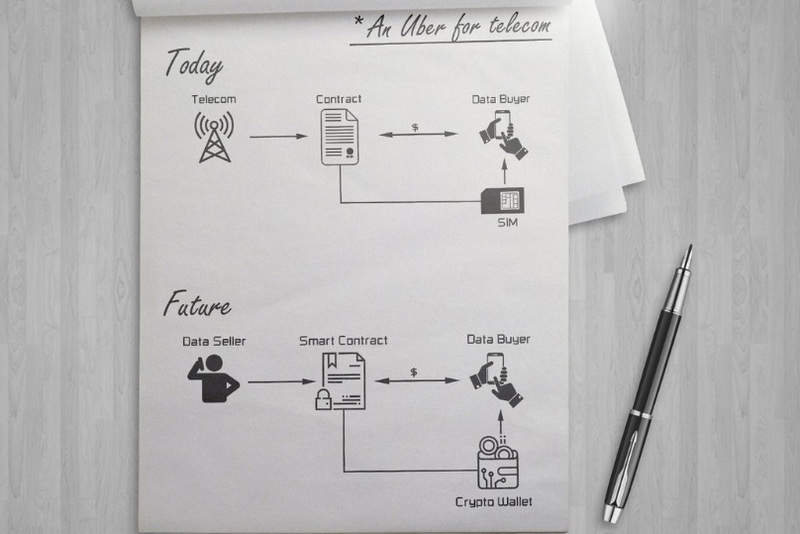 KeepGo is revolutionizing the telecom industry by letting users buy and sell via the Decentralized Megabyte Exchange. This exchange lets users sell their unused data to others who need more data, making it ideal for those traveling to new locations. The token sale is in progress this month.